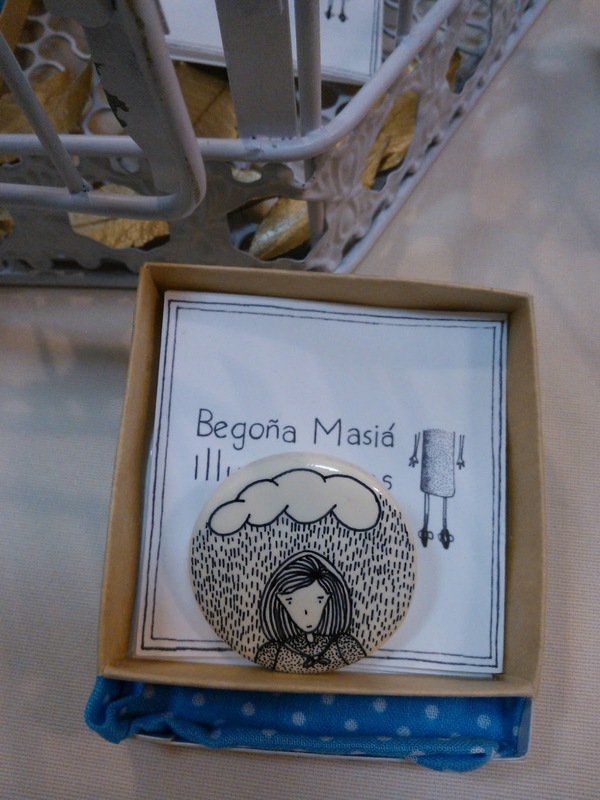 Begoña Masiá Illustrations: Begoña Masiá Illustrations in Valencia! 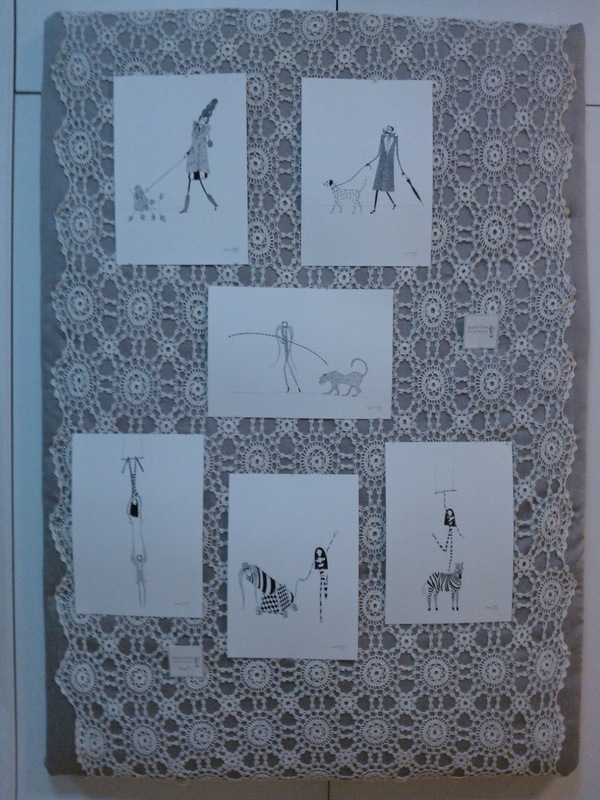 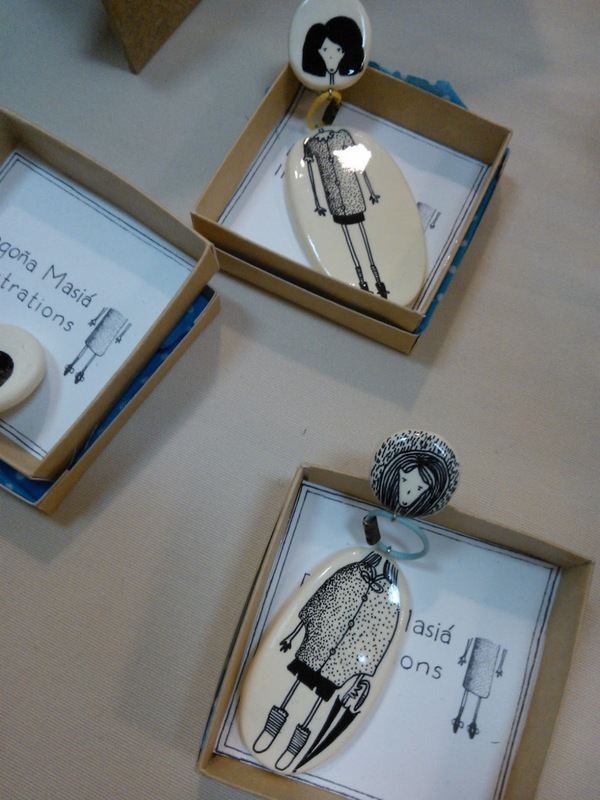 Begoña Masiá Illustrations in Valencia! 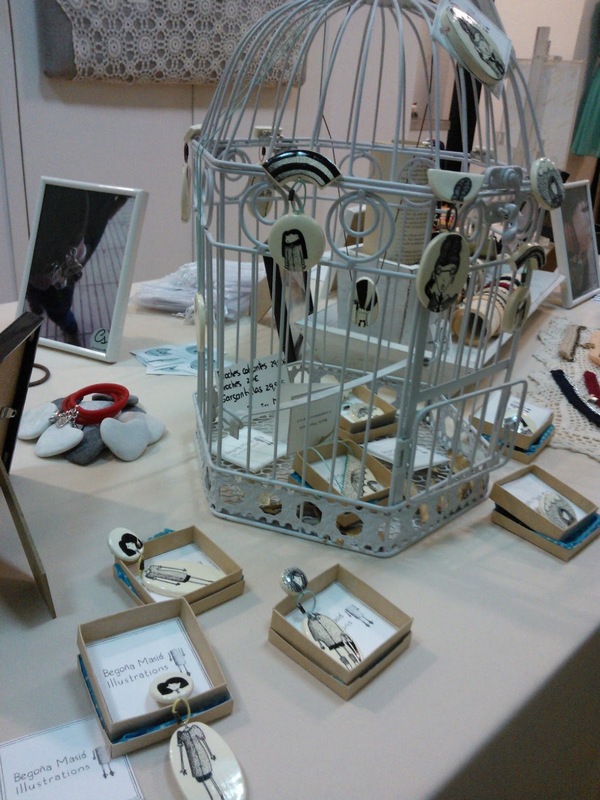 As some of you already know my illustrations and jewelry are in Valencia! 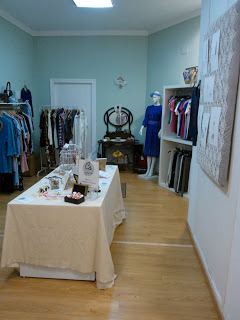 Here some pictures of the showroom in Mar de Ardora last friday where my collection was presented!